Pokken Tournament coming to Wii U! New Pokemon game coming next year! Pokemon battles like you’ve never seen them before! 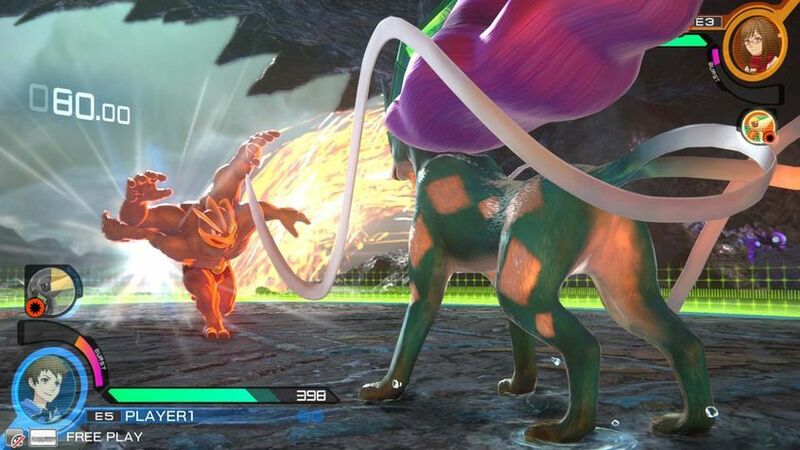 Pokken Tournament is going to be coming to the Wii U next year. The game lets you take control of your favourite Pokemon and take them into battle, the characters appear like you’ve never seen them before. There have currently been ten characters announced including, Machamp, Pikachu, Charizard and Gengar with loads more to come! 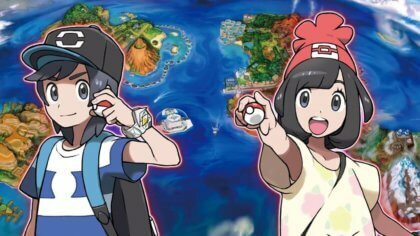 It’s coming out around Spring-time next year and we can’t wait to get our hands on the game and start some Pokemon battling action!